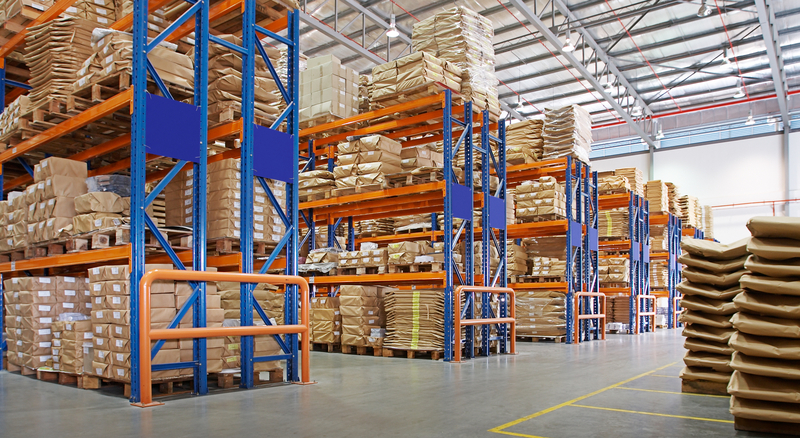 Having an organised warehouse is essential for running a successful enterprise. It brings about numerous benefits. It is helpful in controlling and tracking warehouse inventory. Keeping a warehouse organised also streamlines its entire operations — from receiving orders and manufacturing to delivering products to customers. The 5S Methodology is a Japanese strategy in maintaining a warehouse that is orderly and clutter-free. It encompasses the step-by-step strategies to organise every step or process in the warehouse. With this method, efficiency and safety levels are expected to increase. Sort out the items in your inventory, label which ones are useful and profitable, and which ones are not. Clear out the items that are no longer needed. Doing so will dramatically eliminate clutter. 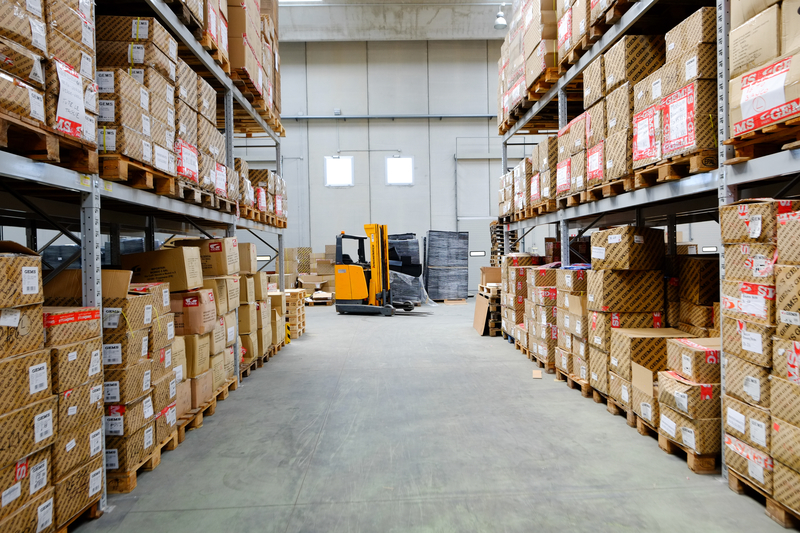 Implement a strategy to make it easier to navigate through your inventory. You can use labels and containers for this step. An organised inventory will help reduce product loss and damage. This concept includes the overall cleanup of the warehouse. This includes cleaning of the whole building, shelves, tools, and machines. A clean warehouse will help lessen the risk of safety hazards. Your organisation efforts should be standardised. This means that your employees must also take part in every process of organising and cleaning the warehouse. Lastly, it is important to strictly follow a cleaning and clearing schedule. This will prevent clutter from building up in the warehouse. By reevaluating your warehouse design and layout, you will be able to provide a much smoother flow of operations starting from the shipment of materials up till the delivery of products. This strategy will allow you to maximise the utilisation of each working station. It will create finite boundaries on where things must go. This will also prevent any obstacles or problems that may arise due to ineffective workflow and inefficient warehouse layout. For a growing warehouse, it is of utmost importance to obtain storage solutions that will last for a long period of time. Warehouses should invest in quality shelves and storage for their products. 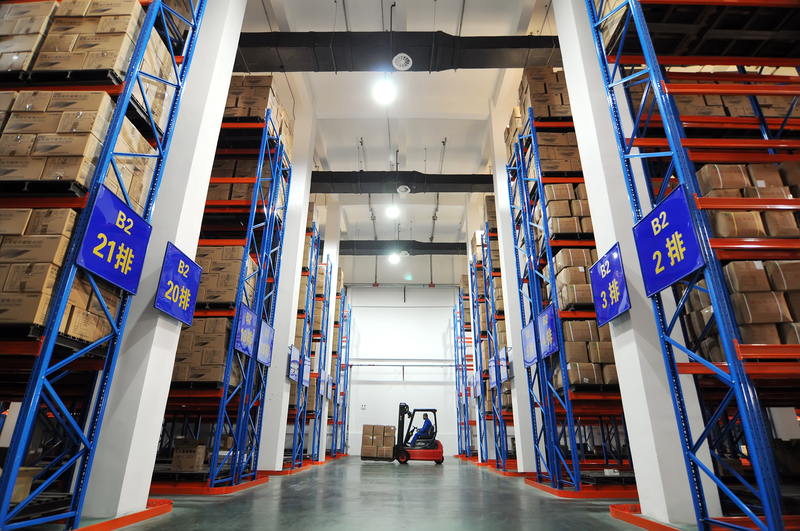 The type of storage option depends on the nature of the business, the size of the warehouse, and the volume of products housed in a warehouse for a certain amount of time. The most common choices for storage are pallet racking systems. Such systems are known for their durability and ease of use. Additionally, storage and warehouse organisation shelves should be labelled properly. This is to avoid misplaced products and inventory. It also saves time in retrieving needed items from the warehouse. The importance of warehouse safety education is often neglected. Little do they know that the lack of education regarding warehouse safety is the main factor of warehouse-related accidents. With this strategy, employees are encouraged to take part for it to be fully effective. By implementing strict protocols pertaining to warehouse safety, the risk of accidents will be lessened. Adapting warehouse safety guidelines will lead to greater profit gained by the business. Furthermore, the welfare of your employees is protected.